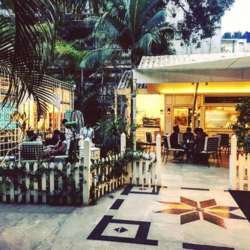 You must be a member of the Bangalore Eat, Chat & Coffee Group to attend this activity. Would you like to join this group? Please join us for another cup of coffee at this very cozy outdoor place.